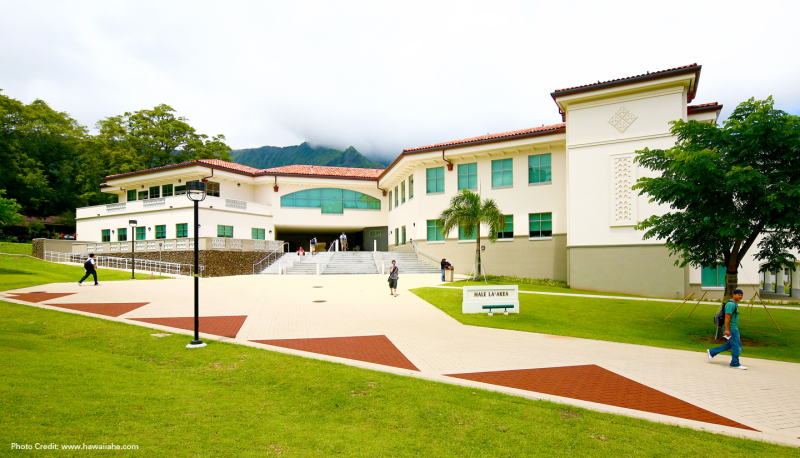 Windward Community College encompasses approximately 64 acres near the bottom of the Koolau Mountains in Kaneohe. The new Library and Learning Resource Center (LLRC) replaced the existing Hale Manaleo building located at the north end of the campus quadrangle. The new state of the art facility incorporates separate functions which were previously spread out in other buildings on the WCC campus. WOC prepared and processed a State Environmental Assessment and an amendment to the existing Plan Review Use (PRU) Permit.